Residing in a houseboat and sailing through the quaint and charming backwaters is one of the best things to do in Kumarakom. The jaw-dropping backdrop, lush green plantations along the banks, and gorgeous Vembanad Lake (formed by convergence of 10 Malabar Rivers) pulls plenty of tourists to rent a houseboat and voyage in it. 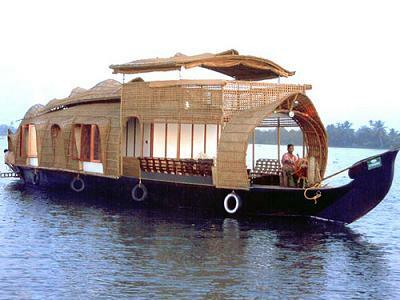 The houseboats are endowed with all essential and luxury aminities and run by professional agencies whose expertise lie in offering utmost delight while exploring the in-depth exquisite Malabar prettiness.